WISER will again be in attendance of the International Meeting for Simulation in Healthcare from January 27-29, 2014 in San Francisco, California. WISER staff members will be presenting on several different topics including: Creation of Policy and Procedure Manuals, Developing and Understanding Metrics to Run Your Simulation Program, Enhancing Operational Efficiency, Improving Interviewing Techniques, Positions at a Simulation Center, and Creating Cost Models. Tom Dongilli will be serving as the conferences Program Co Chair, and Dr. Paul Phrampus will begin his tenure as Past President of the Society for Simulation in Healthcare. This year, WISER will also have a booth in the exhibit hall (booth Number 237). 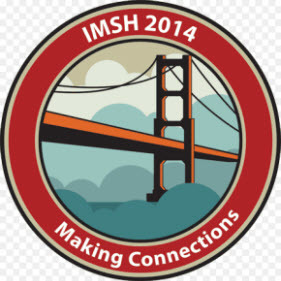 WISER looks forward to being a part of another successful meeting of the IMSH this year.